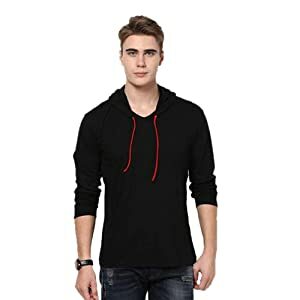 The hoodie will make you feel like the coolest guy on the block with the youth-friendly design. 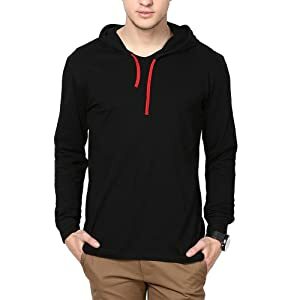 Show off your cool quotient with all the trendy colours this hoodie design comes in and become the centre of attraction everywhere! The comfortable fit ensures that you do not have to compromise on comfort for the style quotient. 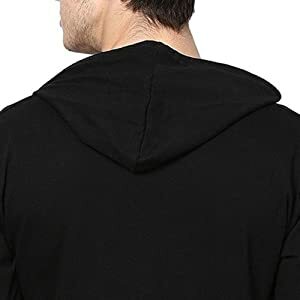 The hoodie is comfortable to wear because of the 100% cotton fabric which is lightweight and breathable. The fit is relaxed and adjusts to body contours easily. The fabric helps to regulate body temperature because of the lightweight sweat absorbent material. The material absorbs sweat and keeps your body dry and lets your skin breathe at the same time. 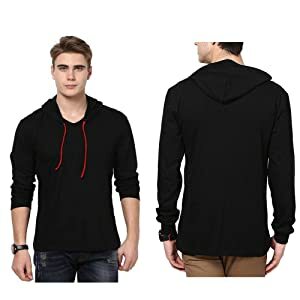 The attached hoodie makes the T-shirt look trendy and cool. 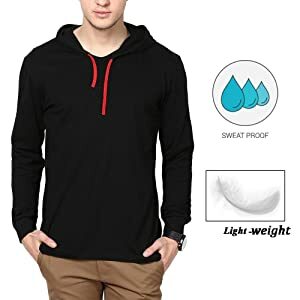 The hoodie is also useful during the harsh cold months of winter. The fabric retains its shape and fit even after multiple washes. The fabric has a dimensional stability which keeps it looking brand new for longer. The product comes in colours which are attractive and youth-friendly. Sashay into a party with style while channeling your cool quotient in this trendy hoodie! 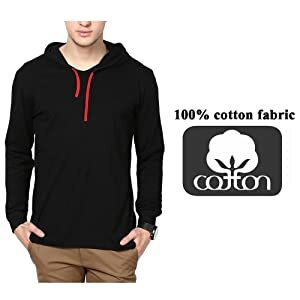 The hoodie is made up of 100% cotton which helps in absorbing sweat and keeping the body cool. 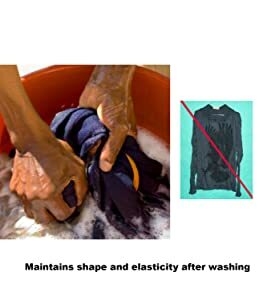 The material directs the sweat away from the body thus keeping the body clean and dry.